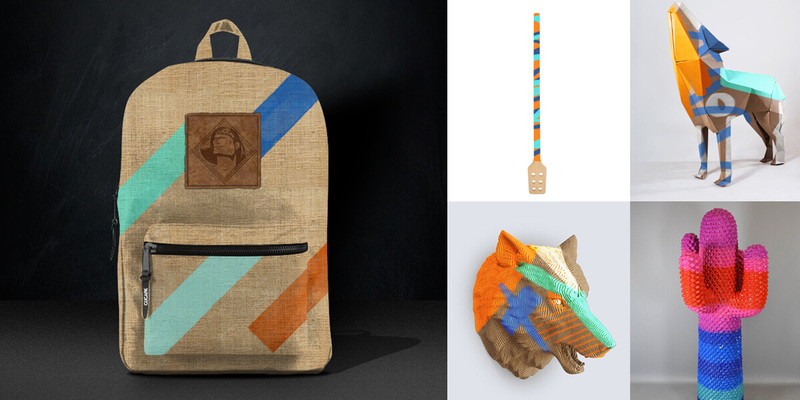 How can a craft brand evolve into a trade experience? 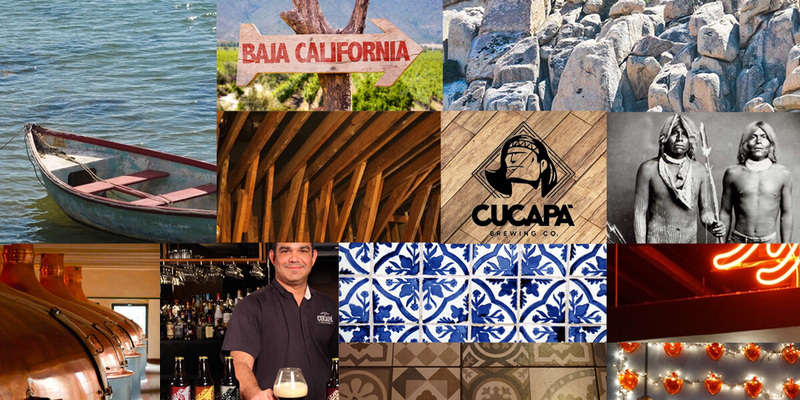 Cucapá is a craft beer from Baja California, Mexico, that grew exponentially. Now it was the time to open their own bars. 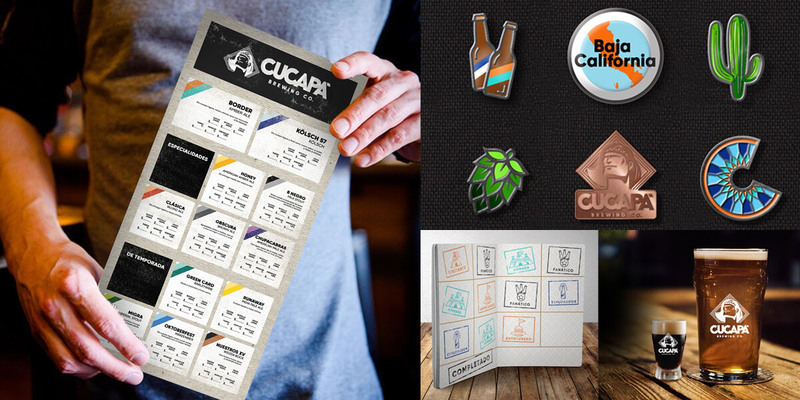 Cucapá asked Bridger Conway to completely develop their new bars: design, setting, communication and development of the consumer experiences were needed. 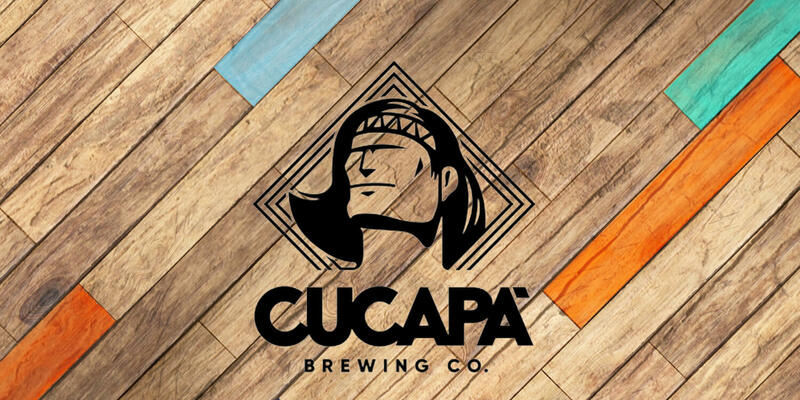 To achieve this, the inspiration were both the tribe that names the beer –Cucapá tribe– and it’s territory. Both of them were rich pillars to explore and an attractive culture inside Mexico and outside too. The first task was to find the representative materials for the look & feel, and Baja California was the perfect scenario: wood, stones and iron were selected. The brand’s irreverent and daring style served as the trigger for the eclectic setting inside the POCs. And lastly, the transgressive tone of voice was used for the consumer’s experiences. 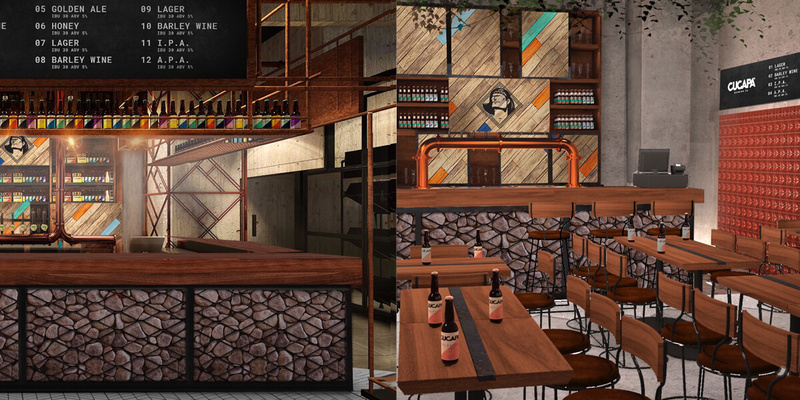 After six months of work, a playbook was created to run the new Cucapa bars. How to apply the brand, what materials to use, how to set their interiors, what promotions to carry out and how to promote consumption, are some of the questions answered inside.